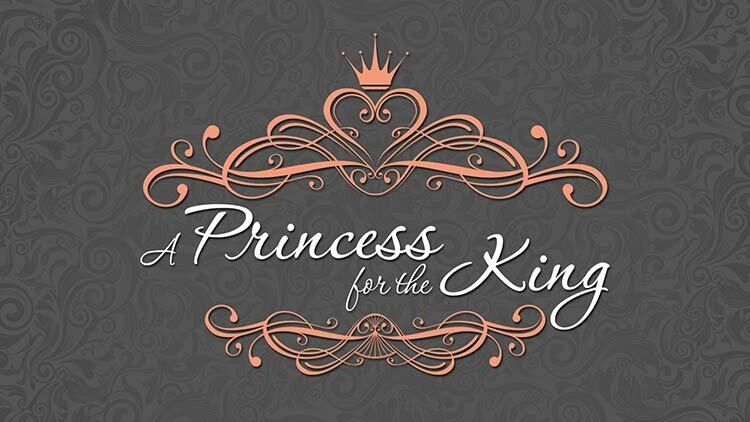 A Princess for the King is a conference designed for girls grades 7-12. We’ll discuss Family, Friends, Fellas, Faith and Fashion. Join us for a great day of Praise & Worship, Testimonies, Live Makeover, Fashion Show and more! (after April 1st), but no guarantee on shirt sizes. Please make checks out to Northside Baptist Church and note “Princess For The King” in the memo. Group leaders will be contacted after registration is received to get names and grades of participants. Please make sure number of T-shirts selected equals the number of total participants.